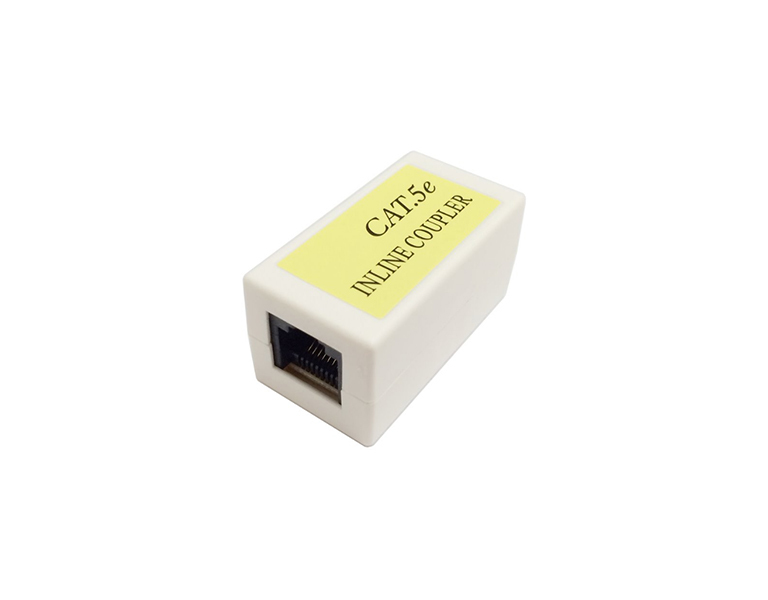 Coupling UTP, category Cat.5e, RJ45-RJ45, white. To connect network cables with RJ45 ends together. To extend a cross over cable, use this plus a straight cable.